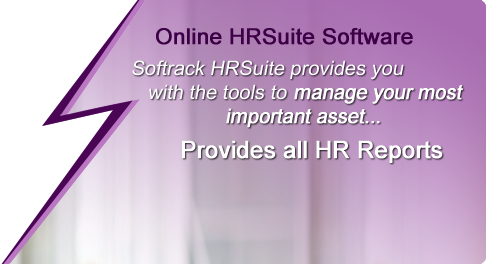 Effortless HR Software Detailed Feature List. 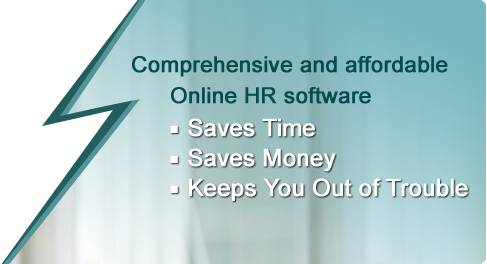 Manage different number of shifts. Time entry (employee and date wise). 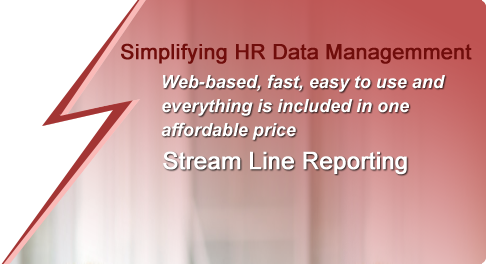 Process database (flat file system, direct form database etc.). Number of time reports on the bias of daily, monthly and yearly.